Here is a map demonstrates territory of Russia. actual map of Yeletskiy и OziExplorer calibration presented. 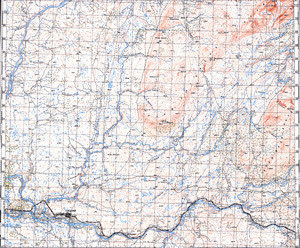 map of Khanovey download for free.